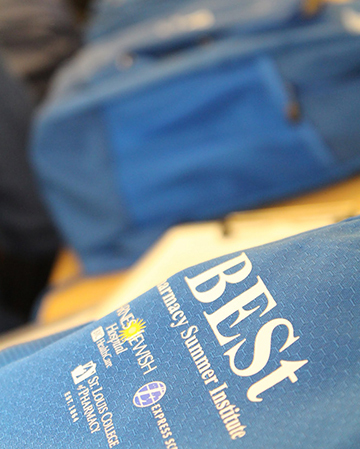 As the BESt Summer Pharmacy Institute approaches its 10th year of service, it is time that we better expose the entire St. Louis region to the outstanding individuals right here in our city. This new website will help us attract, prepare, and support some of our regions most valuable and promising individuals. We have been witness to what happens when gifted students are given a tremendous challenge and outrageous expectations. They rise to the occasion and exceed the imagination!